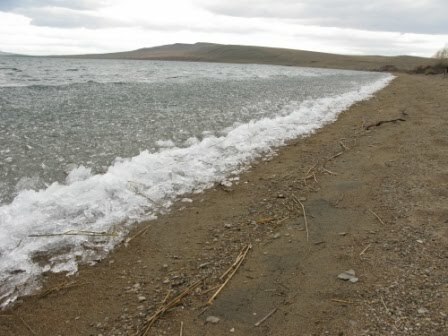 It was still very cold during the nights and mornings, and some lakes were still partly frozen. 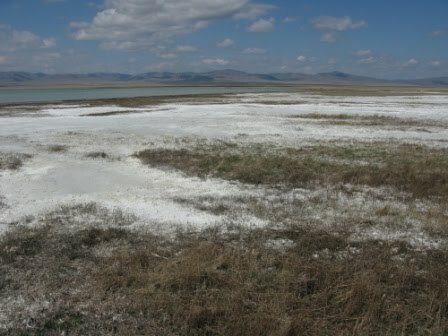 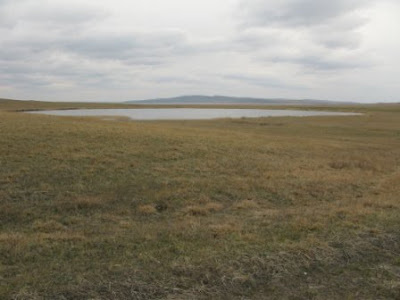 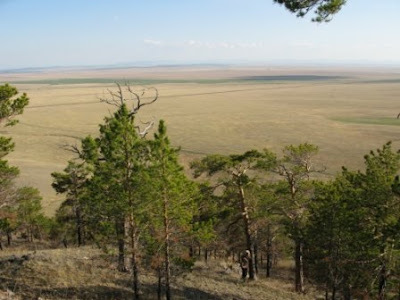 Scenic view on the steppe of South Siberia. 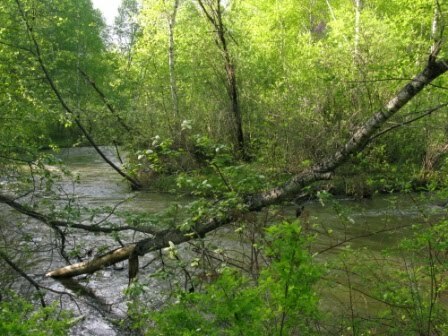 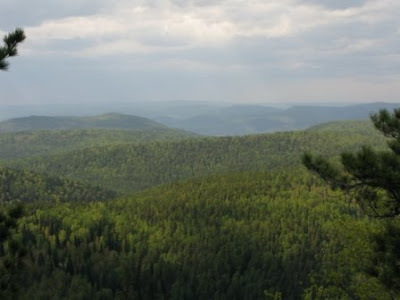 Next was the northern taiga, I'll post this part in another blog-message.